The past 18 months have been onerous on the telecom industry and incumbent operators have been dealing with Jio’s competitive pricing which has allured many users. And now, a recent regulation by the Telecom Regulatory Authority of India (TRAI) which was not met well by the incumbent telco and their representative body Cellular Operators Association of India (COAI) has sparked a new controversy in the industry. Adding to the telcos’ burdens, TRAI’s latest regulation says that the regulator will impose fines of at least ₹50 lakhs for “predatory pricing”. This instigated COAI to allege TRAI’s favoritism towards Jio, a remark which has invited trouble for the representative body and its Director-General Rajan Mathews. Peeved by the “callous and defamatory” remark, Jio has demanded an apology within 48 hours and has warned of legal action. 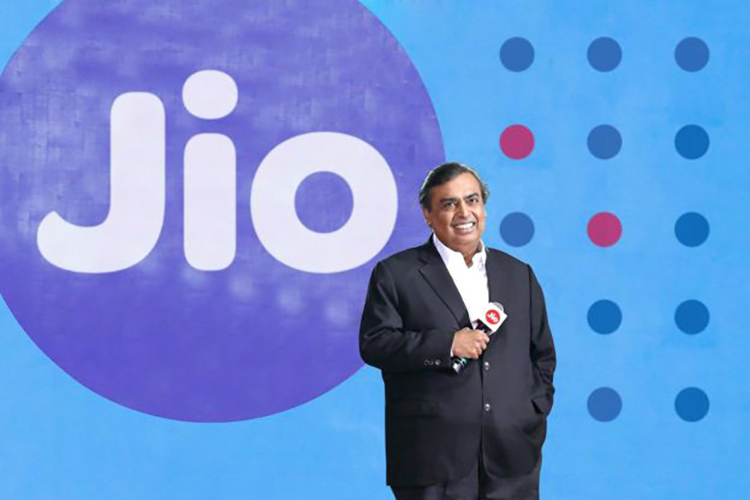 In response, Jio has accused that COAI has transitioned from being the “official voice of the Indian Telecom Industry” to “becoming an instrument and mouthpiece of” the other privately-owned telecom operators in the country. It has further said that the organization has obstructed developments that could lead to a fairer and more transparent market. In response, Mathews has said that the organization is “reviewing” the notice issued by Jio and is consulting its member telcos about the further course of action. What is the Fuss About “Predatory Pricing”? Keeping in view the tussle between telcos, TRAI had last week announced that it will heavily fine telcos over “predatory” pricing. What this means is that if an operator with 30 percent or larger share in a specific circle offers services below the average “variable cost” with the intention wooing customers and monopolizing the local market, these practices will be considered “predatory”. TRAI also said that it will list out the “variable cost” based on benefits, market demographics, and the costs incurred by telcos for performing business. Telcos indulging in such practices will be liable to pay ₹50 lakhs per plan, which could come as a huge blow given incumbent telecom industry players are facing delayed revenues.